The BBC has commenced its latest Medium Wave closure trial, affecting the broadcaster's local radio station for Bristol. From today and for a duration of two weeks, BBC Radio Bristol will not broadcast its regular programming on 1548 kHz on Medium Wave. Transmissions continue as normal on FM, on DAB digital radio, on iPlayer Radio and via its newest outlet on Freeview channel 719. 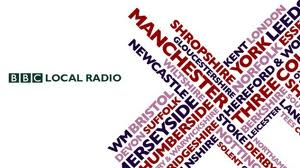 The BBC is investigating the viability of closing local radio transmissions on Medium Wave where reception on other wavebands and digital services is widely available. It has been trialling switch-offs and monitoring feedback from listeners in a number of areas since 2012.